Walker lives with my brother and his family in Atlanta, Georgia. He barks with a Southern accent! 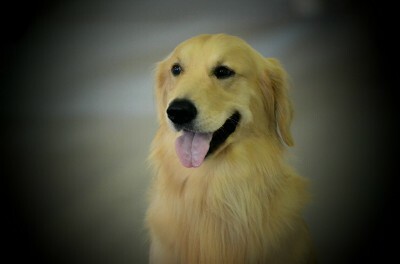 This summer he is staying in New York with us to do some obedience showing and he earned his Rally Novice title in September!